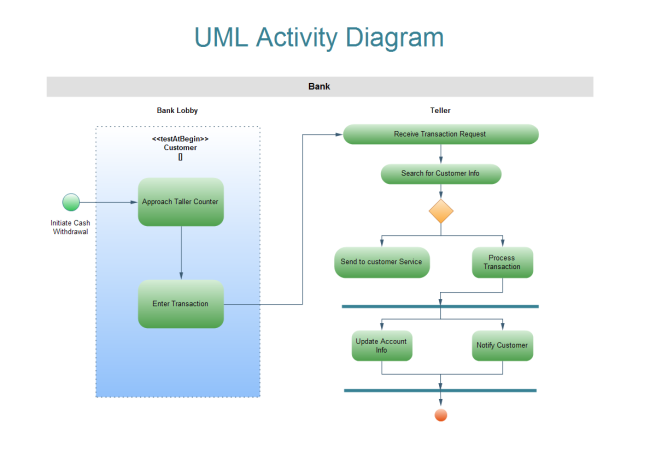 Simple but effective guideline on how to create UML component diagram quickly. UML component diagram is a diagram describes how components are wired together to form larger components or software systems. It is often used to illustrate the pieces of software, embedded controllers and some other parts that make up a system and the structure of a it. 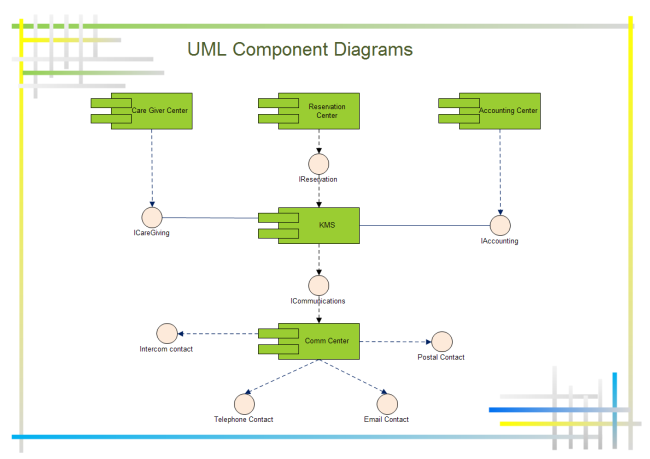 The main purpose of UML component diagram is to show the structural relationships between the components of a system. 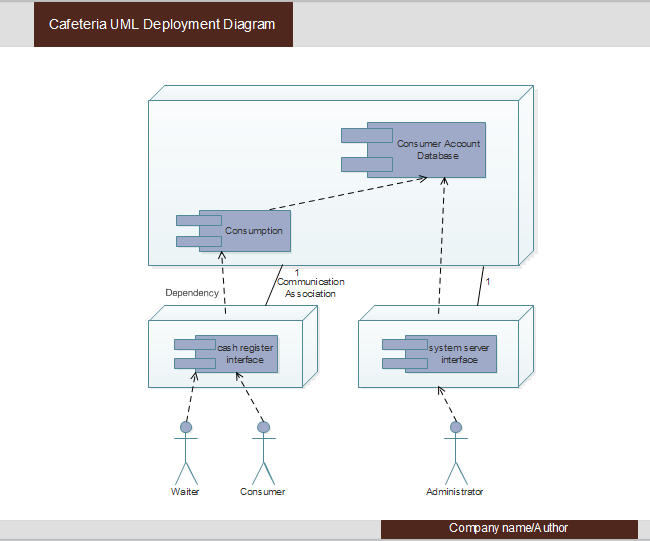 Below is a step-by-step guide to create UML deployment diagram. Start Edraw, click Software, then double click UML model diagram to open a blank drawing page. 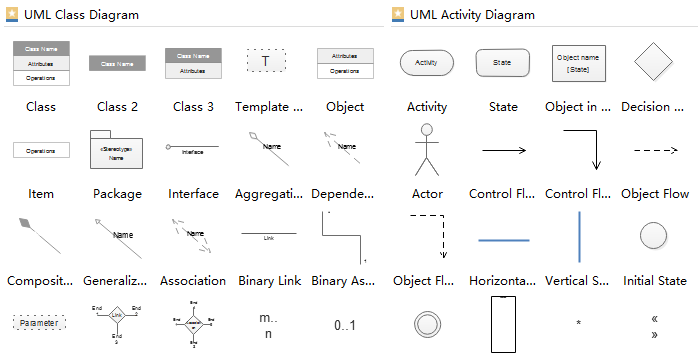 Drag and drop relevant UML symbols from left libraries or click the floating buttons to add automatically. Double click the symbols and text the information. Drag proper connector from left libraries to connect symbols. Browse your computer and choose a location to save your UML component diagram. Edraw UML Diagram Software, gets more popularity among people because of its following handy features. A mass of standard UML symbols for dragging and dropping. No requirement of drawing skills. 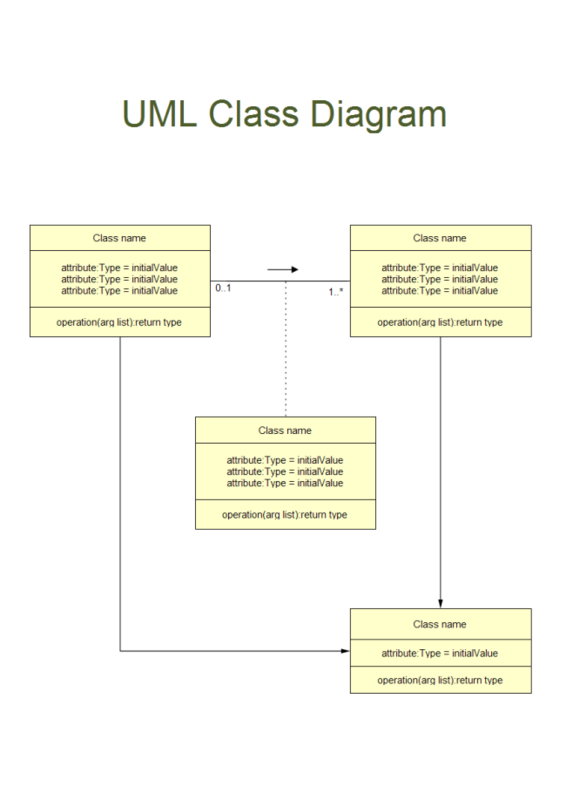 Abundant UML templates are offered for free downloading and customizing to meet different demands. 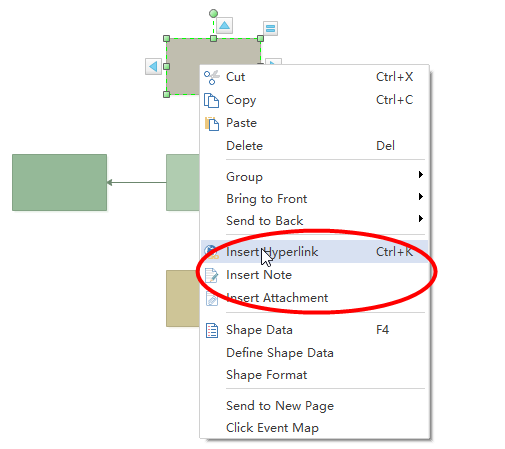 Inserting resourceful data is supported by adding hyperlinks, note, and attachments. UML component diagram is a special type of UML diagrams which is used to visualize the static implementation view of a system and describe the organization of the components in a system. Software designers and developer usually use it to model the components of a system, database schema, executables of an application and system’s source code. To model the hardware topology of a system. To model hardware details for a client/server system and a distributed application. 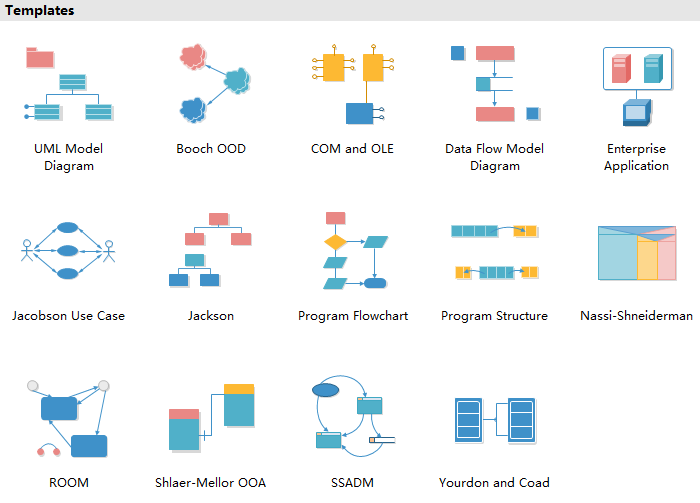 Apart from UML component, you can also use Edraw UML diagram software to create UML deployment diagram, UML activity diagram, UML class diagram, UML use case, UML package diagram, and etc. Edraw is such a powerful software worth downloading.